Everyone knows that brushing your teeth is the most important part of dental health, but can you brush your teeth too much? The American Dental Association recommends that you brush your teeth for two minutes, twice a day. 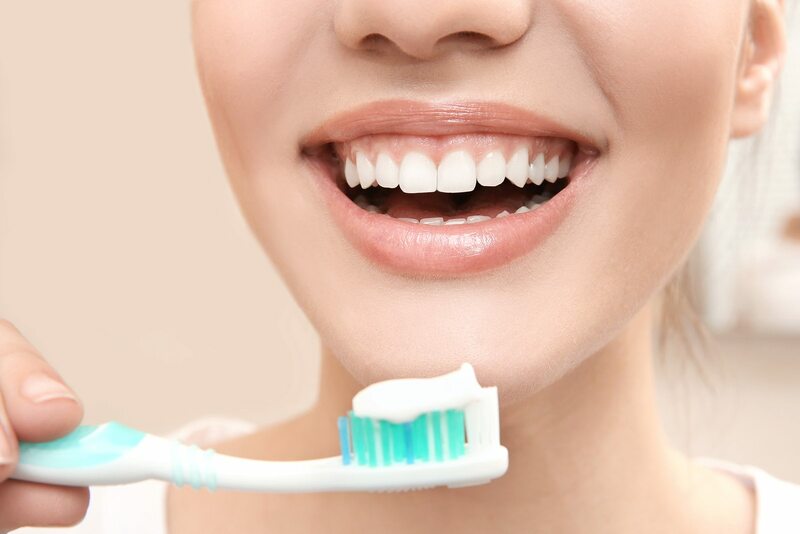 Sometimes people like to brush after meals or midday to freshen up, and while this isn’t always a bad thing if you start to over-brush it will ultimately damage your enamel, make your teeth sensitive, and lead to receding gums. Brushing too hard too often — more than three times a day — can wear down your teeth’s precious enamel. The enamel is the hard, outer surface layer of your teeth that serves as protection against tooth decay. Interestingly, the enamel is considered to be the hardest substance in your body — stronger than bone — but that doesn’t mean it’s indestructible. Your toothbrush is abrasive and overtime it can harm the enamel, this process is accelerated by vigorous brushing. You don’t need to brush hard, plaque is actually very soft and it doesn’t cling well to your teeth. It’s not about how aggressive you brush, but how thorough you do. Your enamel protects and without it the nerve endings in your teeth can become exposed. This will make eating or drinking hot and cold drinks awful: the dreaded tooth sensitivity. When tooth sensitivity becomes severe enough it can even make breathing in cold air uncomfortable. To avoid sensitivity avoid too much pressure and hard-bristled brushes. Also, consider changing your toothpaste. If you’re using a whitening paste it may be extra abrasive. There are many pastes made special for sensitive teeth, find the right one for you! Beyond harming your enamel and suffering from sensitivity over-brushing can cause your gums to recede. This is arguably the worst symptom. When your gums recede the soft cementum on the root of your teeth is exposed and it is much more vulnerable to decay than the enamel. Because it’s soft it can easily wear away and get notched. This will quickly lead to sensitivity, pain, and further decay. Receding gums exacerbate all the problems caused by over-brushing. If your gums recede you can’t do anything to bring them back. 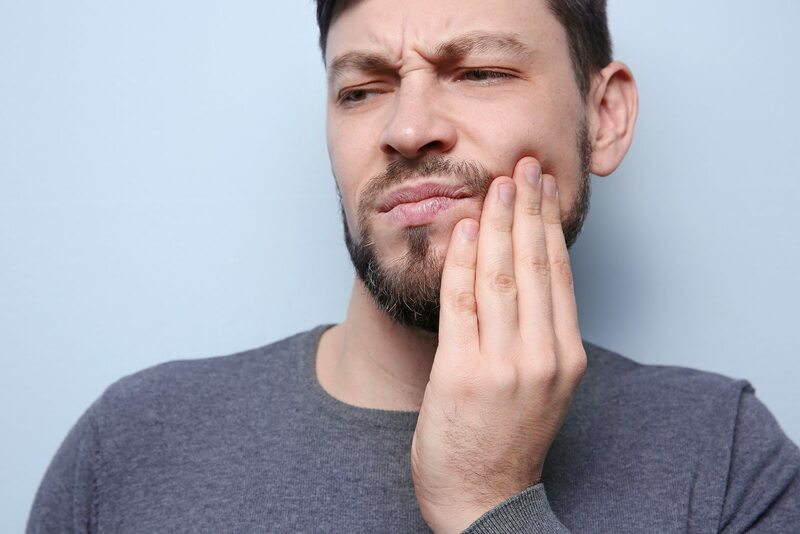 You might need periodontal surgery (gum surgery) to help fix the issue, but really there is nothing that will restore your gums entirely. You don’t have to brush with a heavy hand! If your toothbrush’s bristles are flattened or frayed you might be brushing too hard and too often. First things first, get a new toothbrush. Make sure the new one is nice and soft, you don’t want something extra abrasive — remember it doesn’t take a lot to remove plaque. Now, when your brushing use light pressure and short back-and-forth circular strokes. Approach from a 45 degree angle; the bristles should be just underneath the gums. Brush the outsides, insides, and all chewing surfaces. And don’t forget to brush your tongue. Another thing, try to wait at least 30 minutes after eating to brush your teeth. Some food has damaging acid in it, and if you brush too soon you might spread that acid across your teeth. Follow those tips for two minutes twice a day and you should be in great shape!